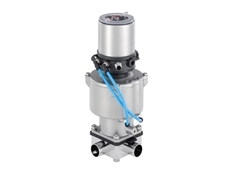 The valve island Type 8652 AirLINE and the field device Type 8653 AirLINE Field provide easy commissioning and maintenance as well as minimised process risk – regardless of whether in the control cabinet or directly in the process environment. 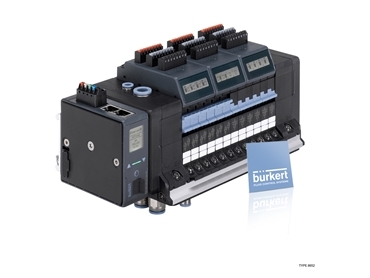 Thanks to a wide range of communication options they are also future-proof in times of Industry 4.0. 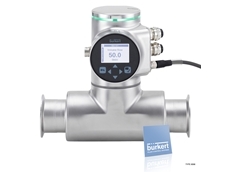 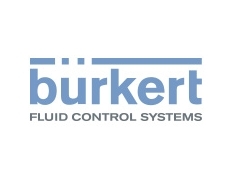 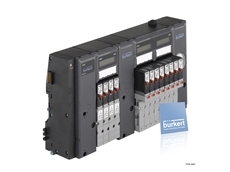 In addition, the integration into the Bürkert platform EDIP is possible. 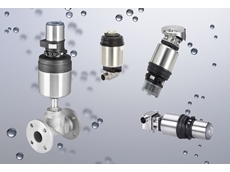 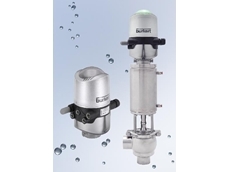 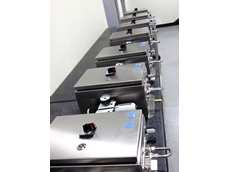 The valve islands were designed for applications in the pharmaceutical, cosmetics, food and beverage industries as well as for water treatment applications. 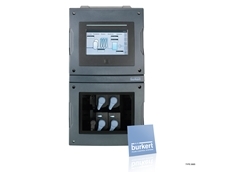 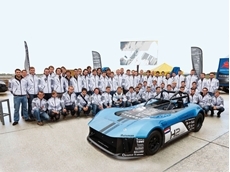 They offer users adjustable monitoring and diagnostic functions that improve system availability and process reliability, while at the same time enabling preventive maintenance.